Rather rare this, and I only have x2. 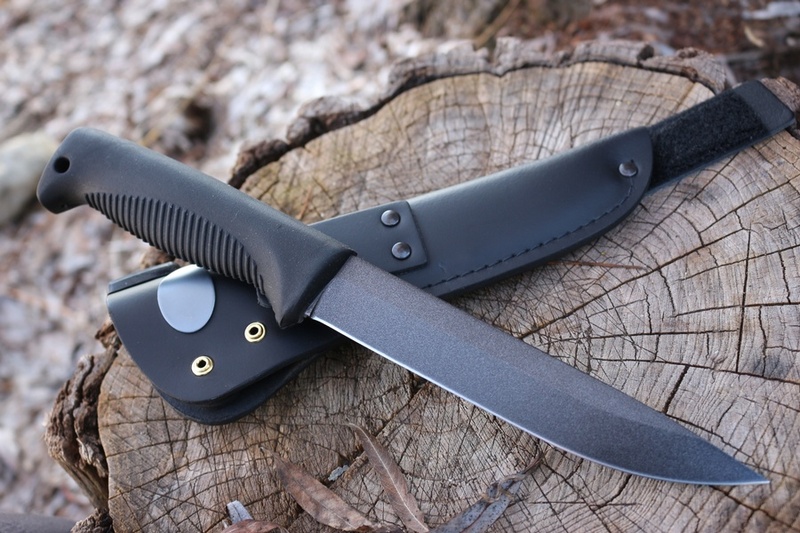 Highly practical and robust outdoor knife,comfortable rubberised handle, with finger guard , textured for grip and good gloved grip too. 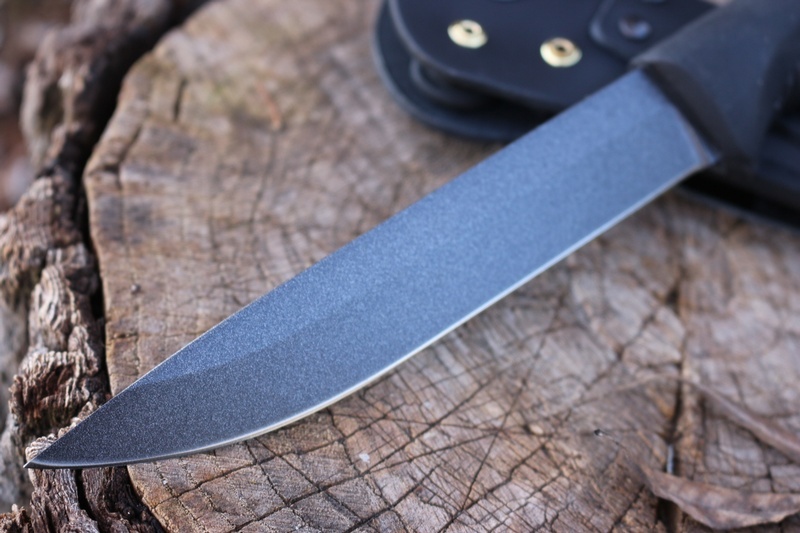 Flat grind, 5mm thick blade of high carbon steel gives strength and edge holding. Sheath is robust. Purchase through PayPal by using the "Add To Cart" button above or use the form below to order the Finnish Military Knife . 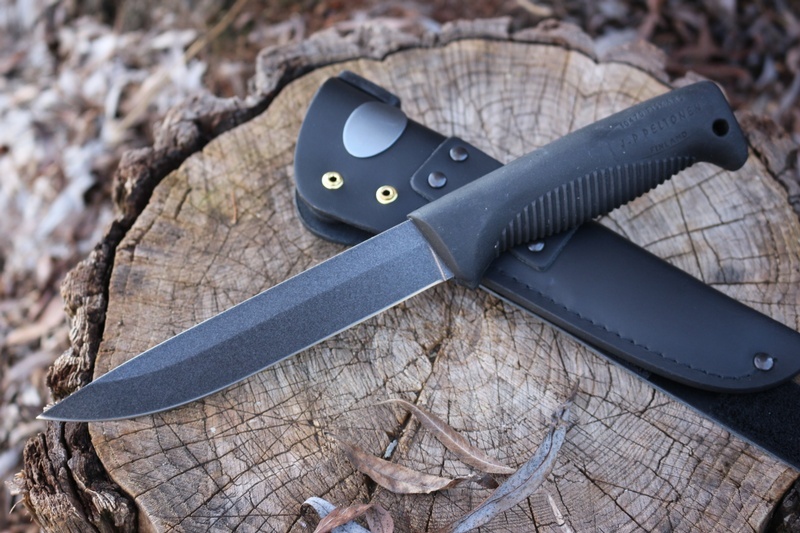 Feel free to contact us if you have any questions about the Finnish Military Knife .